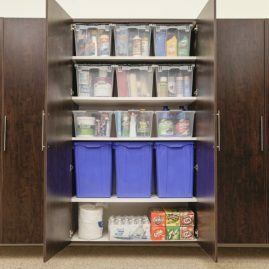 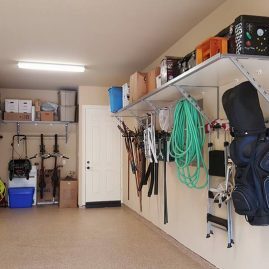 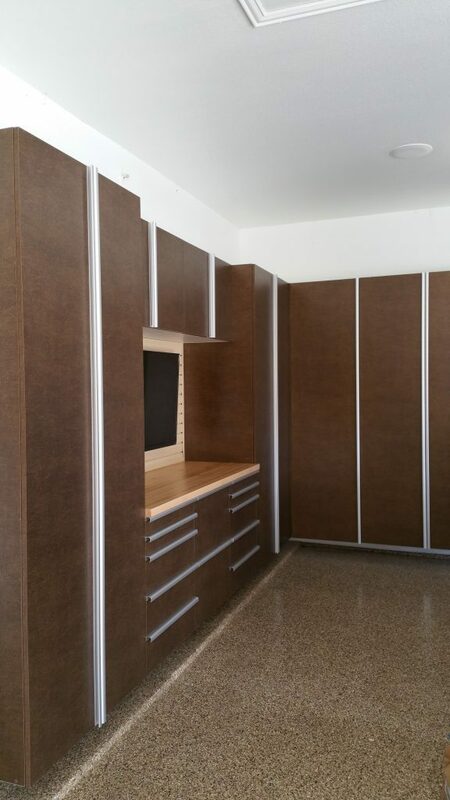 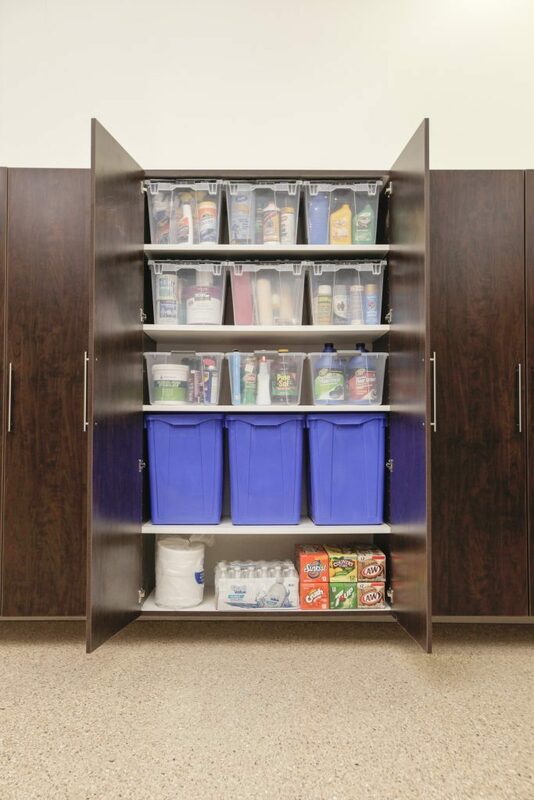 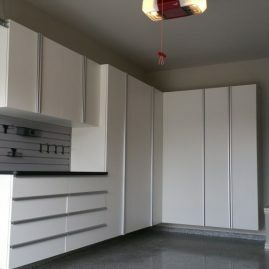 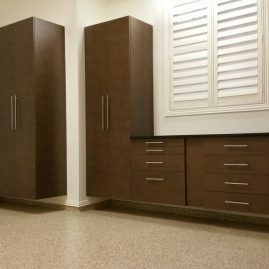 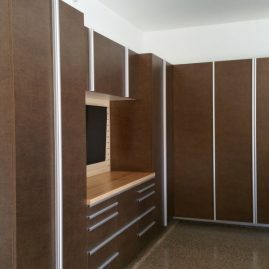 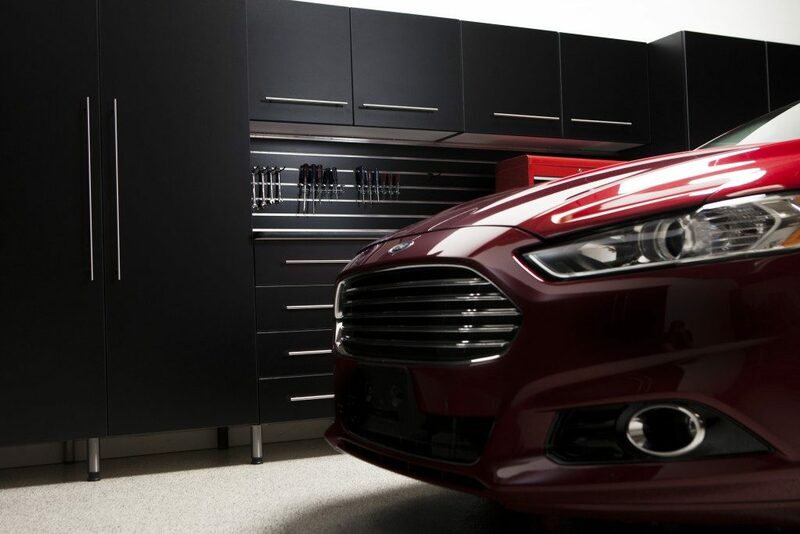 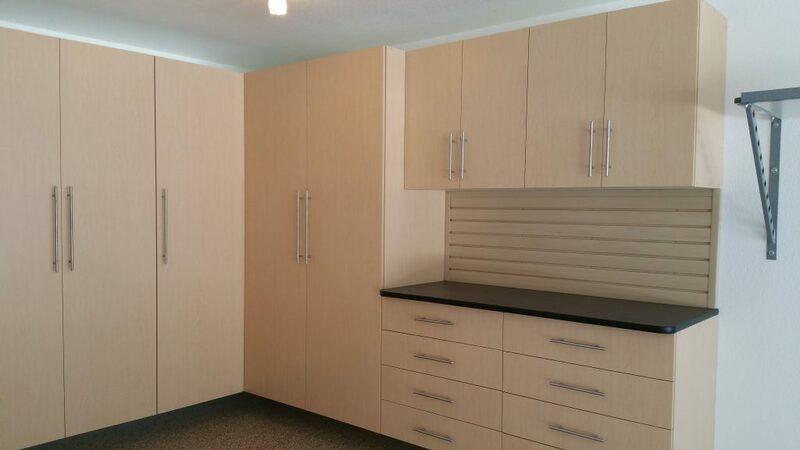 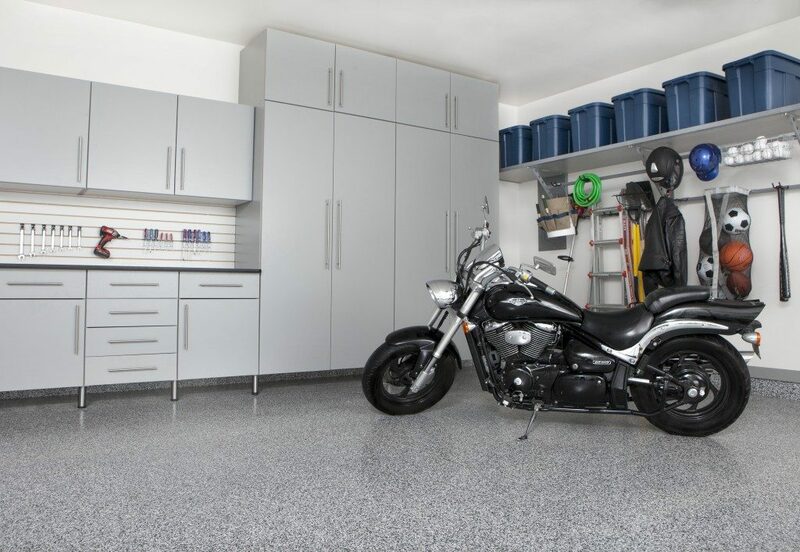 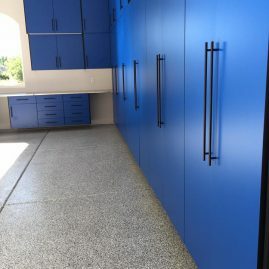 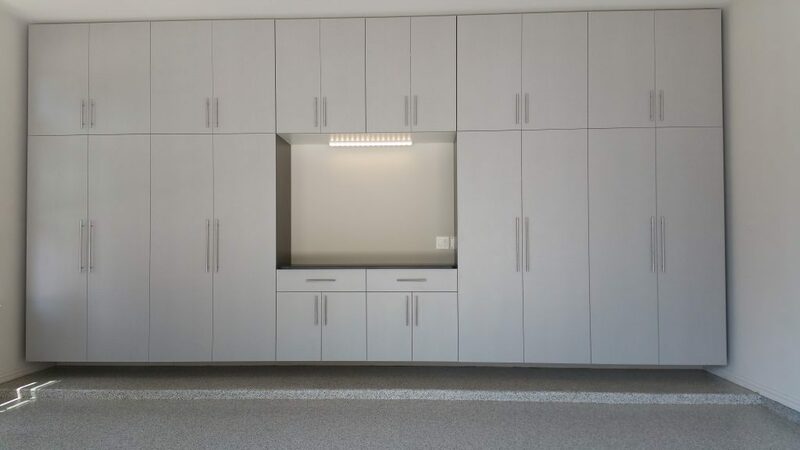 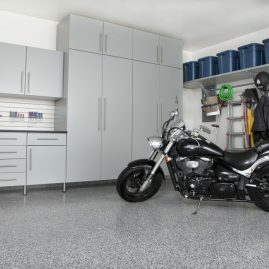 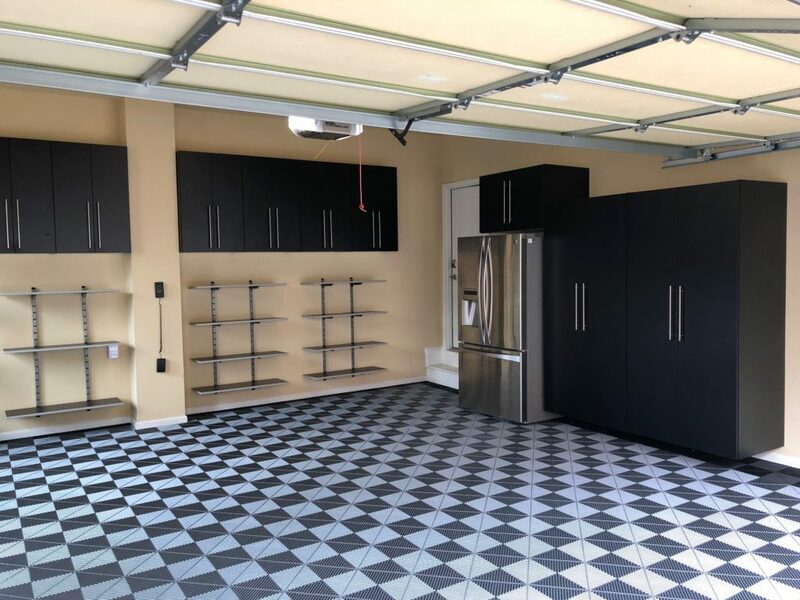 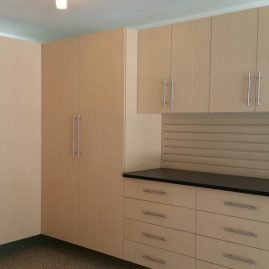 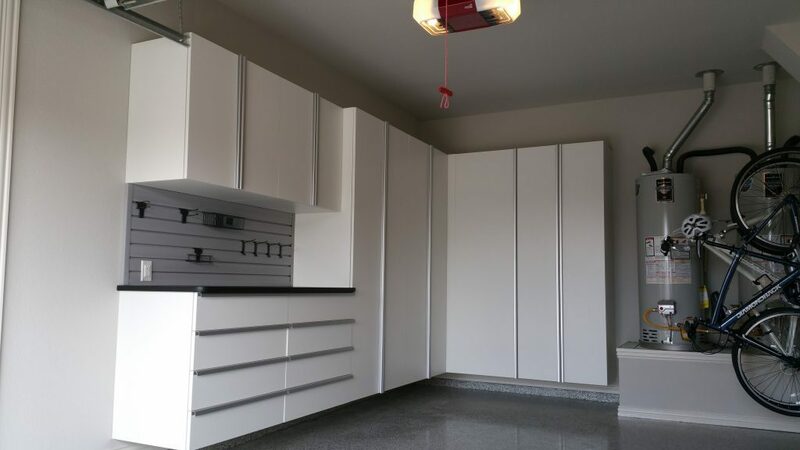 Cabinets add a beautifully sleek and organized look to any garage. 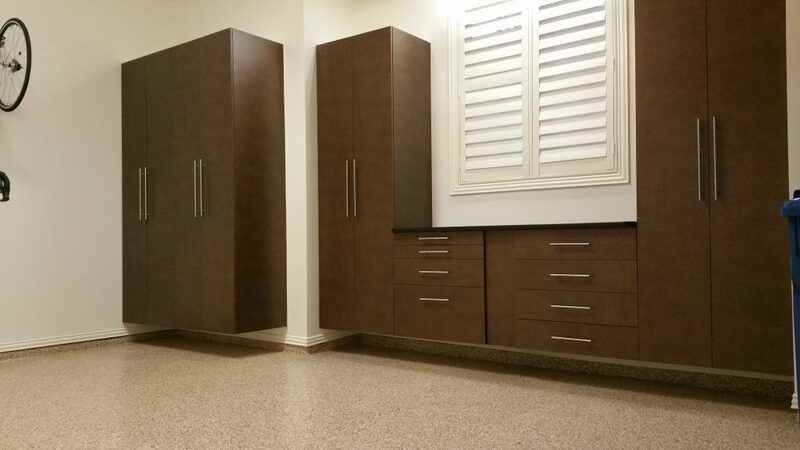 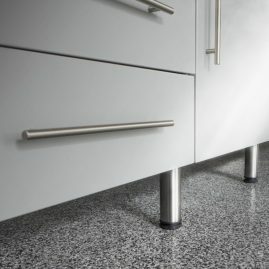 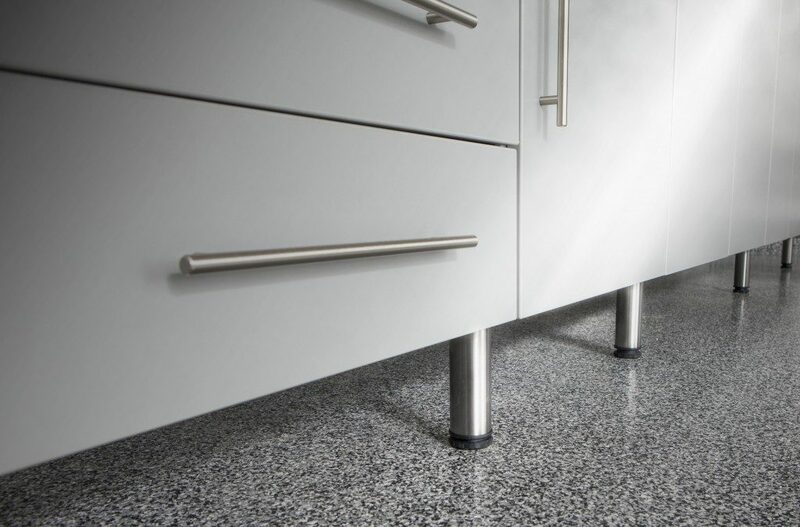 With a variety of designs and options to choose from, it's easier to create the look you want. 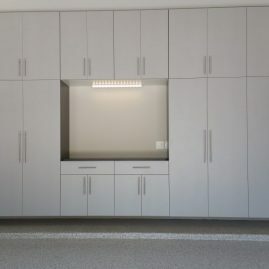 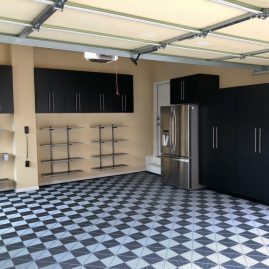 We've gathered some of our favorite Great Falls garage cabinet ideas from previous installations. 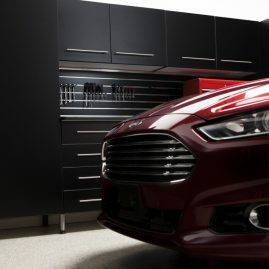 Which will you choose as your inspiration for your garage enhancement project?